Salon Ma-Beauty offers different nail services that range from the essential manicure, French, Gel and Kinetics. The Kinetics is a blend of gel and nail polish, it won’t increase the length of the nail, and it’s a very durable ‘polish’. It chips less and lasts longer. The Gel manicure is a fake nail that’s placed over your natural nail. You can lengthen your nails with these. 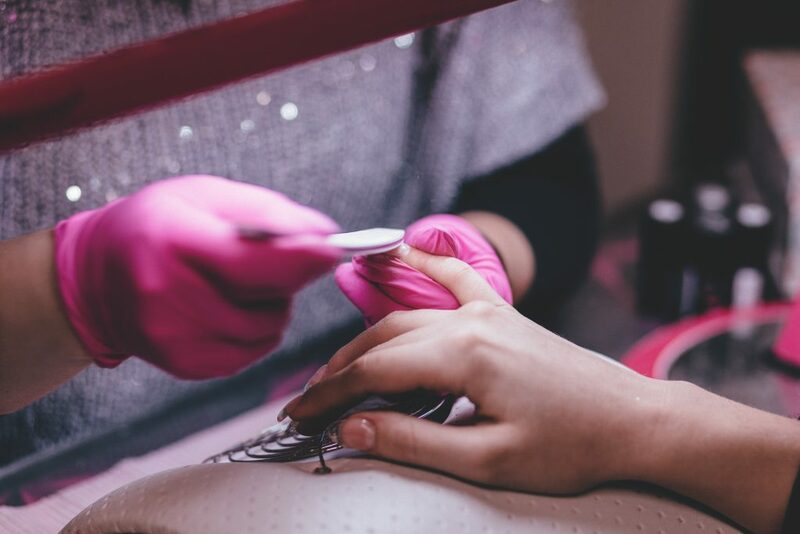 Whether you enjoy manicures as a form of relaxation, or for the health benefit, our nail artisans will make your experience an enjoyable one. They can create a unique design for any look you are trying to achieve. *** Professional manicure services at salon Ma-Beauty in the very heart of Old Riga. Book an appointment! Text credit goes to: salondartiste.com/ Full article HERE.